Why engage in 5G Test Beds? The internet as a wireless environment that is useful to you and me has not been with us for very long but we are already demanding more and more from its invisible magic. We expect to connect at will, wherever we are, and if we have to wait for data download or experience send failure we become increasingly frustrated. So while the internet may yet be young our hunger for its bandwidth means it is already creaking and cracking. 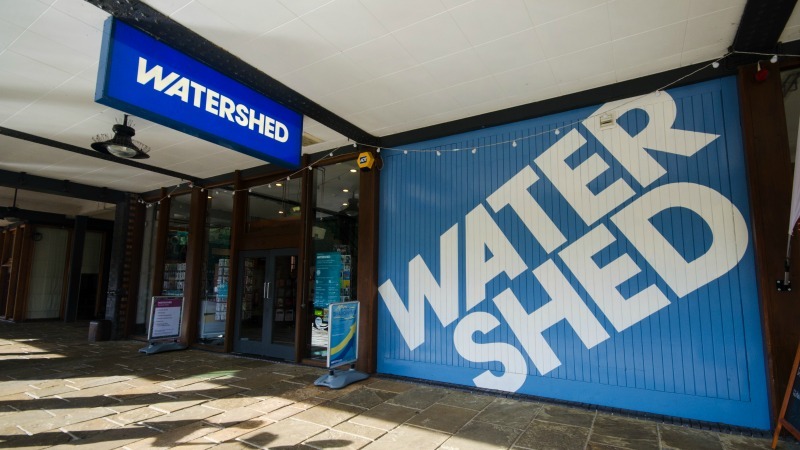 Watershed, Bristol’s cultural cinema and digital creativity centre, was one of the first spaces to offer ‘always on’, free, high capacity Wi-Fi to the public. It began as part of a research programme led by University of Bristol and HP Labs and we were the test bed. This was in 2002, back in the mists of public Wi-Fi time, when access devices were somewhat limited. PDAs and lap tops were the mobile Wi-Fi enabled internet access devices of the moment. Interactive objects had to be large enough for a computer to be built in somewhere and IoT was just a dream. 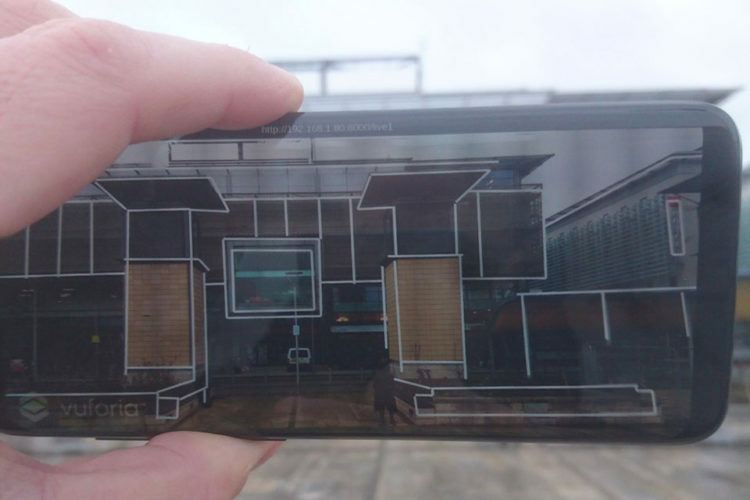 We commissioned artists to experiment with this new, Wi-Fi enabled public environment and of course the artists came up with myriad inventive ideas, some of which worked and some of which demanded more than either the technology could deliver or the public comprehend. But enough worked and we learned the value of collaboration between artists and technologists in developing new experiences and new connected environments. Then we worked with HP Labs on what they were calling Utility Computing and together we produced the first films made in the Cloud. All of this led to our setting up the Pervasive Media Studio , a collaboration with UWE and UoB, which celebrates its 10th birthday this year. The premise was that high capacity connectivity would be always on, everywhere – a pervasive environment for interactivity. With the Layered Realities Weekend 5G Showcase we take another natural step on our journey to Pervasive. 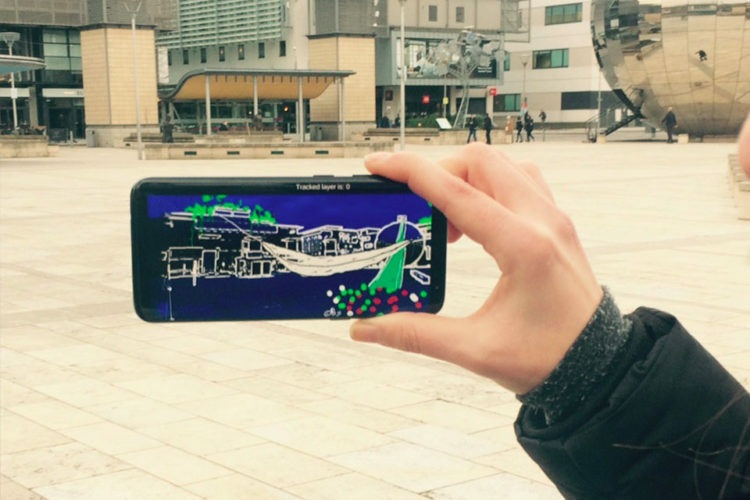 By engaging early on we help the Bristol creative digital cluster have visibility of what is coming next so that as the new platforms emerge they are ready to exploit the opportunities created. My hope is that as 5G technologies upgrade the internet we will have connectivity which feels more like utility for all, than a special privilege. An always-on, low latency, robust wireless and wired internet will give us the tools to operate in much more intuitive ways, moving the focus of SMART from city to citizen.